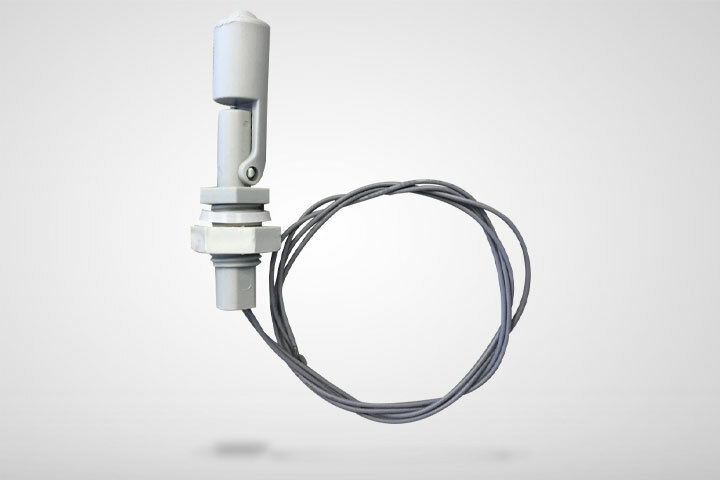 This FGO high gain omni directional antenna covers 800/900/1800/1900/2100/2600 MHz bands. 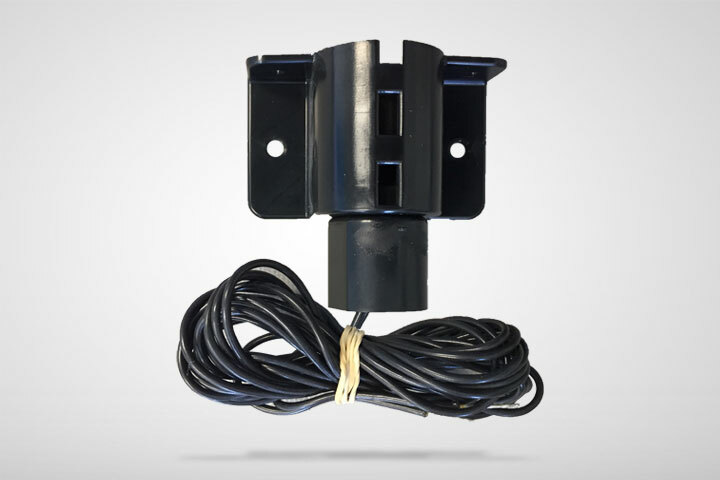 It is ideal for fringe network areas and is supplied with mount bracket with a 5 cable. 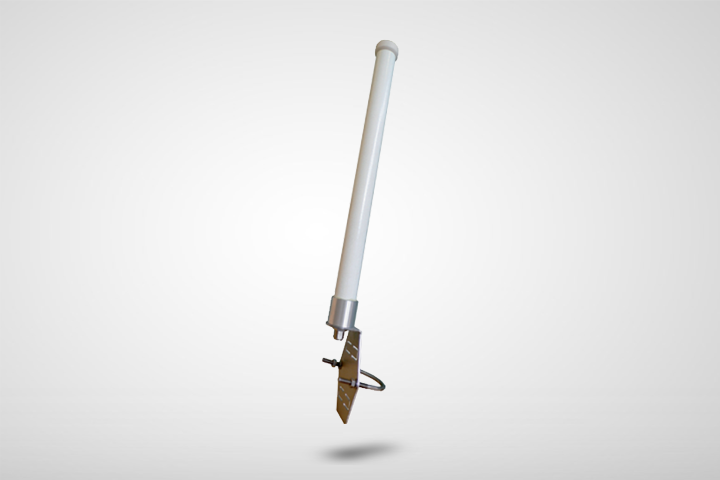 AGM015 is a dual band (900/1800 MHz) GSM antenna. It has a 2dBi gain and comes with a right angle SMA male connector. 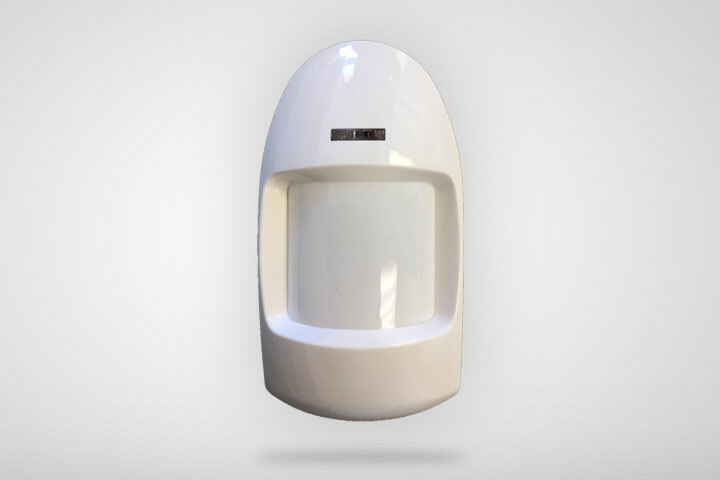 AGM024P is a penta band (850/900/1800/1900/2100MHz) GSM and 3G antenna with a 5dBi gain and IP67 rated waterproof housing. AGM024P with cable lengths of 2 metre and 5 metres and with SMA male connector are available in stock. Various options are available for connectors (SMA, MMCX, MCX, others) and RG174 cable length (3m, 5m, others). 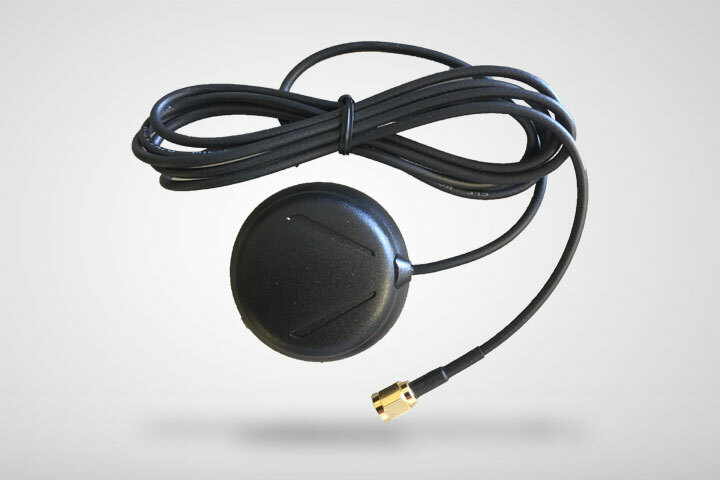 The GSM-39-SMA is a tough and durable 3G and GSM antenna with 2-3 dBi gain. The antenna has a 3M adhesive base. The cable exit is from the side of the antenna . 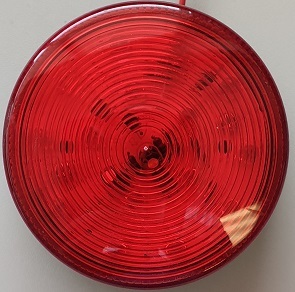 The GSM-039 -SMA is ideal for metering, telemetry and telematics applications where a discrete antenna is required, but performance cannot be compromised. 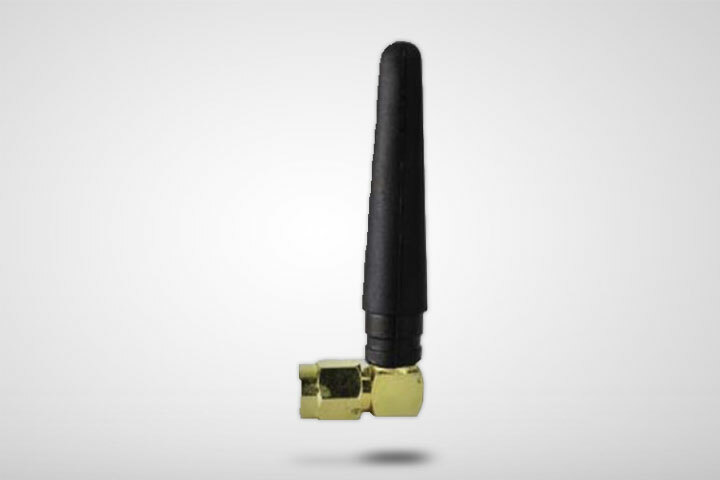 The GSM-06-SMA (850/900/1800/1900/2100 MHz) Antenna is a tough and durable 3G and GSM antenna with 2-3 dBi gain. The antenna is a screw-mount antenna requiring a 20mm hole. The cable exit is on the underside of the antenna and once mounted is totally enclosed and secure. The antenna is secured in place by a nut that is tightened from underneath. 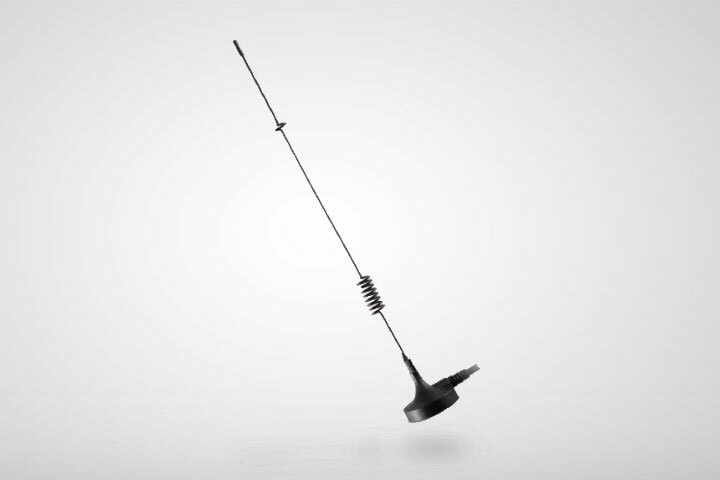 The GSM-06-SMA is ideal for metering, telemetry and telematics applications where a discrete antenna is required, but performance cannot be compromised. This is a rugged. compact, slosh protected fluid sensor switch. Built for harsh conditions it is compatible with seawater and variety of fuels, gasoline, hydraulic and lube oils, and provides stable level detection in contaminated, turbulents liquids. Vertical mounting, factory set to N/O but can be changed to N/C by reversing the float on the shaft. 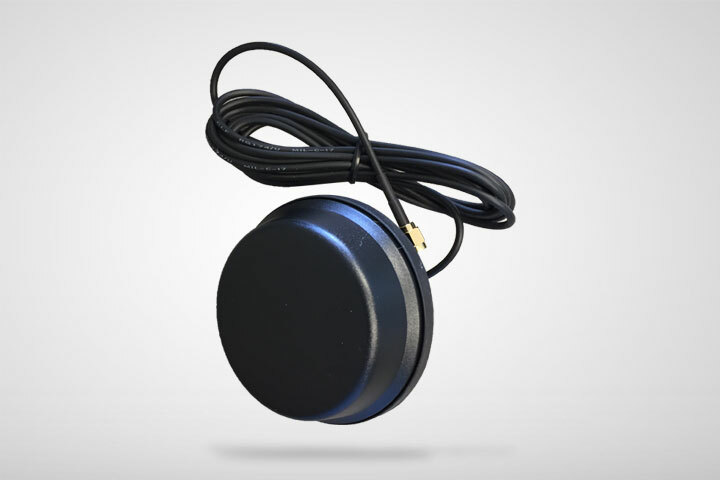 This Ideal for use in conjunction with solenaoid valves, water pumps etc this float switch can be made NO or NC(Normallly Open or Normally Closed) by the orientation of the float. 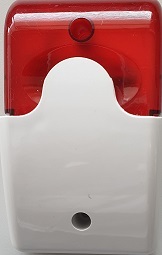 Horizontally mounted so the float falls, when the fluid level rises it will switch ON at maximum float height. Mounting the switch so the float rises upwards when the fluid level rises above switch height it will switch OFF. Horizontal mounting, with the the float down, will switch OFF at a high fluid level. This pressure sensor is a solid-state pressure sensor offering numerous advantages over conventional probes or ﬂoat switches. The pressure sensor constantly measures the ﬂuid pressure within the tank ensuring highly accurate and reliable monitoring at all times. With no moving parts this solid-state technology provides efﬁcient. 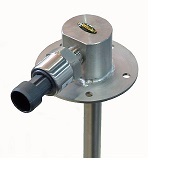 This pressure sensor is the same solid-state pressure sensor as above but mounted is a stainless probe for top mount installations. The Series 3000 transmitter is specially designed for liquid level measurement and housed inside a submersible 316L stainless steel body as standard. As the result, Series 3000 has been widely used in complex environment. With the temperature compensation in the whole range, 3000 Series also get the excellent accuracy. . 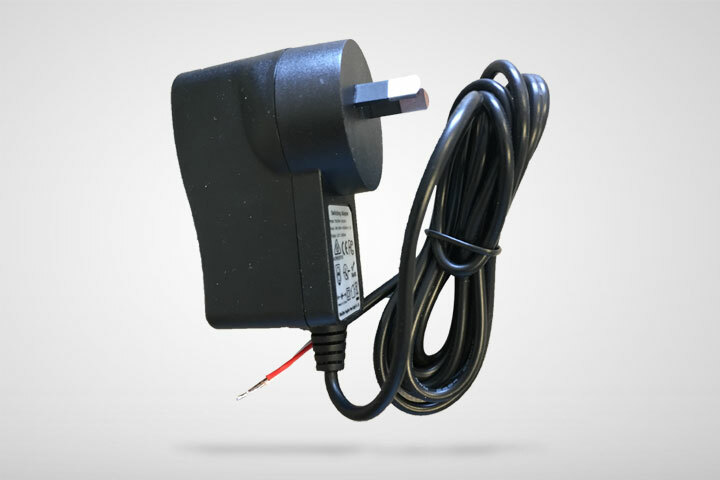 The SM-420 is a 4-20milliamp input / 0-5vdc output. 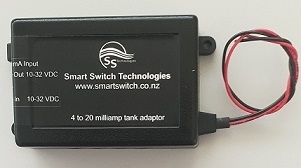 As the SMS Tank range has a 0-5vdc tank sender input, this adaptor allows for interfacing a 4-20ma tank sender to the SMS Tank range of products.